The visual representation your music deserves. Whether you’re a high school, collegiate, or professional a cappella group, developing a strong brand is integral to your public perception. Work with our Brand & Marketing Consultant to develop your brand and ensure your tangible materials match the caliber at which you are performing and operating. Basic ($120): Includes 1 design option (front & back covers, and liner notes), and 1 round of revisions. Advanced ($300): Includes 2 design options (front & back covers, and liner notes), and 2 rounds of revisions. Basic ($300): Includes brand template (1 logo option, recommended color palate, typography, merchandise options, and basic social media recommendations). Advanced ($900): Includes brand template (2 logo options, recommended color palate, typography, merchandise options, and social media recommendations) and basic website setup*. *Does not include domain or hosting fees. Need a combination of the above? Looking for a new spin on an old logo? A poster for your big fundraising concert? 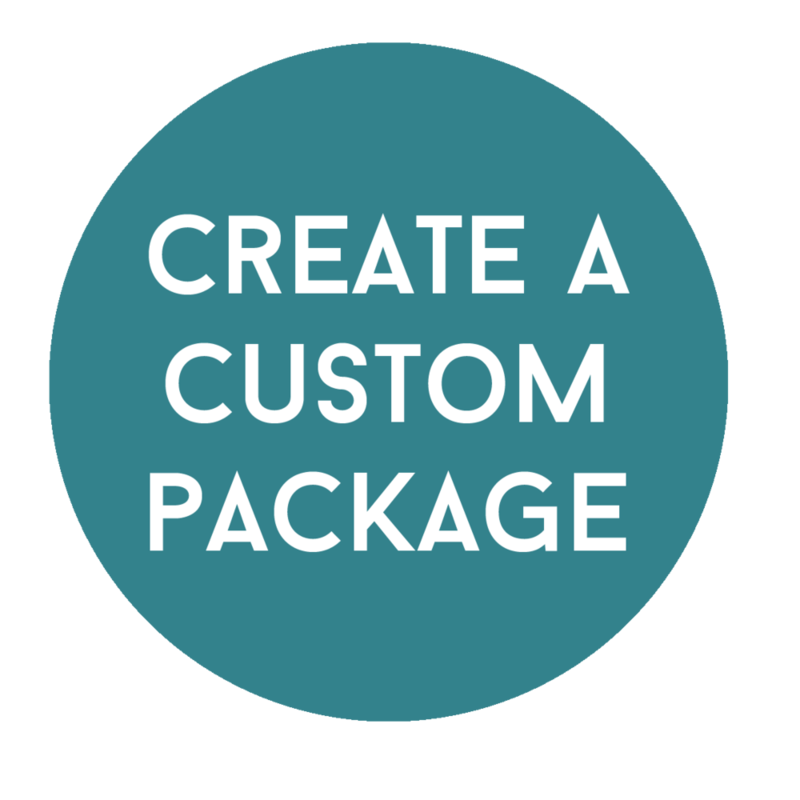 Work with us to build a custom package that meets your specific needs.